Want to Bring a Part of Berks County History Back to Life? 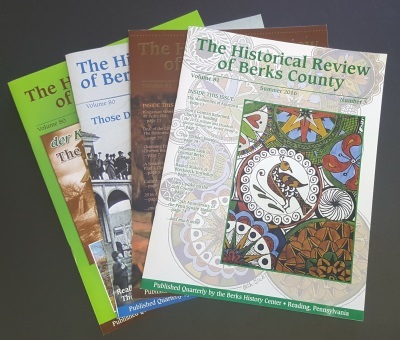 Now YOU can make a tremendous gift to the Berks History Center AND Berks County by adopting an artifact today! Short bit about how the adopting artifact process work and why you’re offering this feature to the public. Fill out and return our Adoption Form here. (Link to adoption form here) All instructions and details about adopting are included at the top of the form.